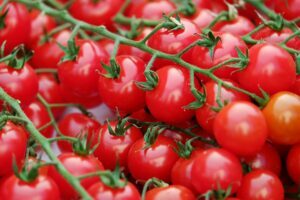 While many favorite Italian recipes include tomato products, you don’t have to be Italian to love tomatoes. 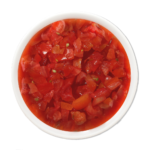 They appear in many recipes from our favorite pizza and pastas to chilis, curries, soups, salads, and much more. 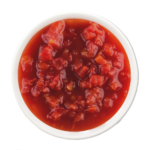 In fact, nearly every restaurant business has a need for tomato products in some form and Interra International can help source those products for maximum quality, excellent flavor, and great prices. 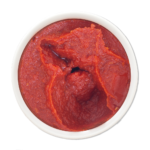 Interra International sources its tomato products from quality tomato suppliers around the world. We choose our partners based on quality and strategic location to best serve you. Interra International, bringing quality food products to every corner of the globe.